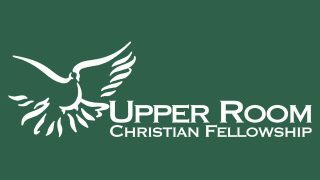 The Upper Room actually started as a bookstore before it became a fellowship, and we continue to offer Christian materials at a discounted price. We have a selection of books, music, and gifts available at the church. Items not in stock can be ordered, so please take a minute and browse the available selection. 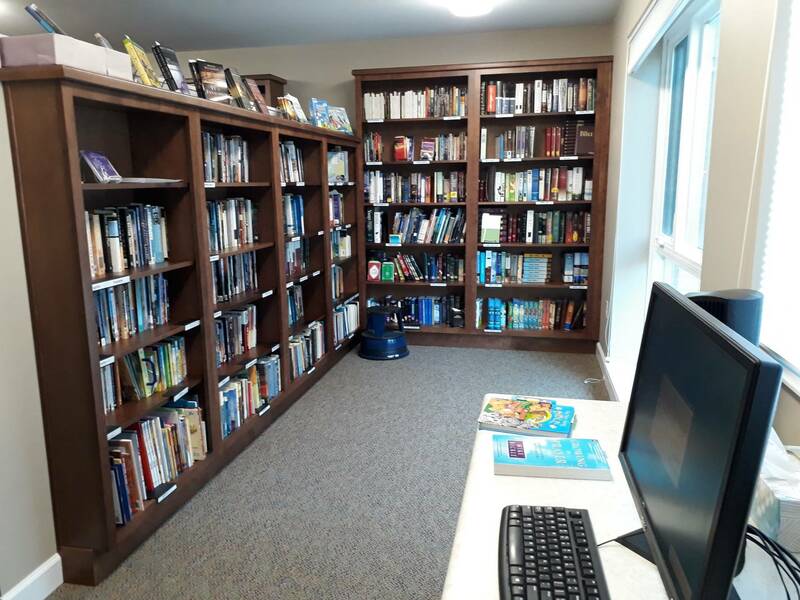 The bookstore is located within the church building opposite the office and is open 9:00 a.m. to 4:00 p.m. on weekdays. Special orders are placed at noon on Thursdays. Visit the store, call 463-7380, or email urfbookstore@urcfellowship.org.